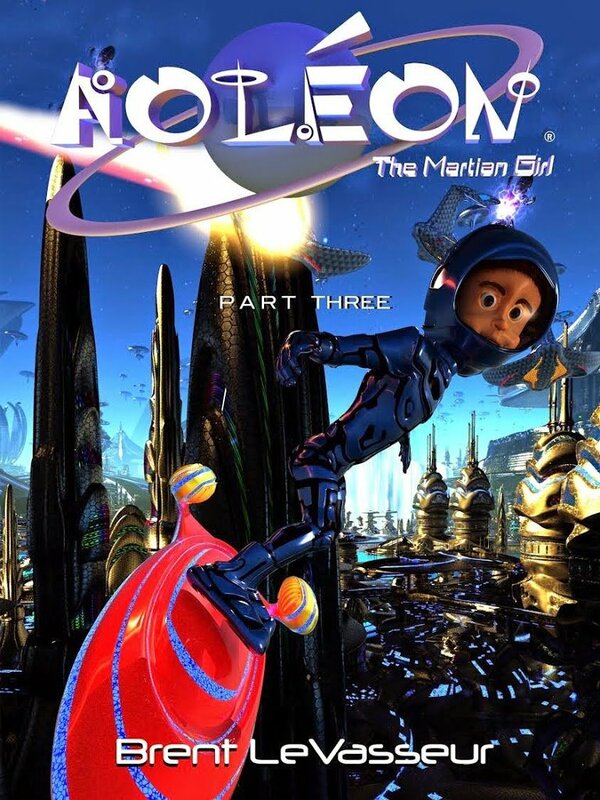 Don’t miss this exciting part 3 of 5 of the middle-grade sci-fi series Aoleon The Martian Girl. 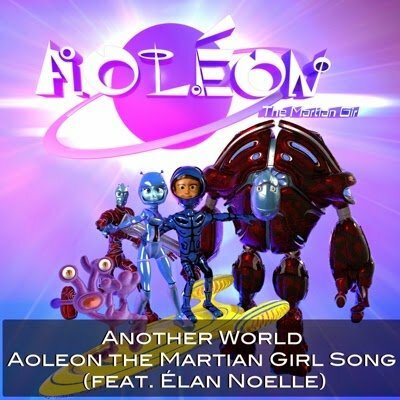 The excitement continues in Aoleon The Martian Girl Part Three. Gilbert and Aoleon break into a building and learn of the Luminon’s plans to invade Earth to steal the cows! They are captured and thrown into a pit to fight some awful creatures! Thankfully Gilbert keeps his wits about him and saves Aoleon from being killed. But how will they let the others in the resistance know about the plans the bad guys have to steal the cows? You’ll have to read part 3 to find out! Again, the illustrations in the story and the humor make the story. There is excitement and adventure that middle graders will appreciate. And again, they’ll be left on the edge of their seats waiting to see what happens in part 4. Come back in April for my part 4 review!